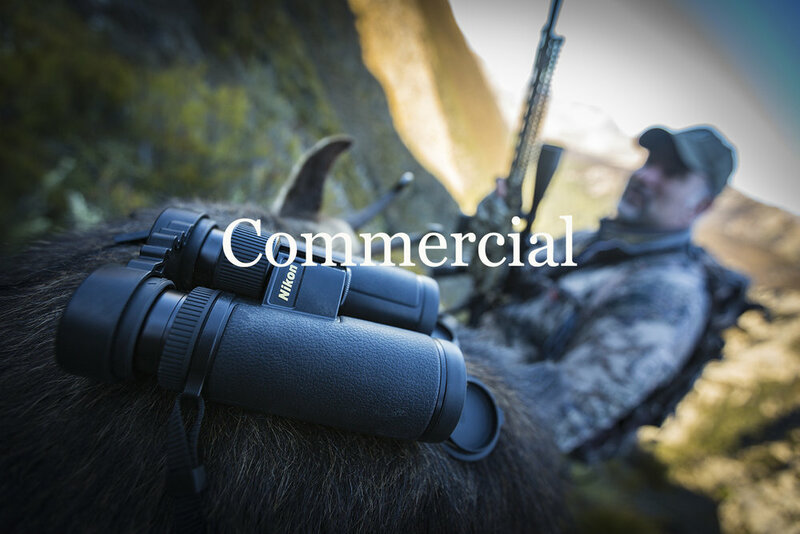 production of hunting and fishing photography and videography. We capture the unseen moments. Let me know what you are planning. I will then get in touch and customise a package just for you.